As 2018 draws to a close, it’s time for the annual questionnaire polling Pro Mobile readers. The survey is intended to help the magazine editorial team better understand our readership so that we can ensure Pro Mobile’s content remains interesting, relevant and informative. 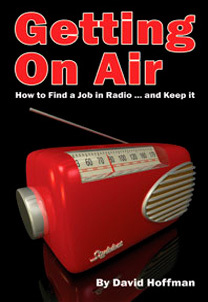 It also allows us to produce national statistics on mobile DJs that help our advertisers to better serve the readership. Please take the time to fill in the survey; it should only take between 5 and 10 minutes to complete. We have tried to make it as straight-forward as possible, while covering all of the areas that we feel are relevant. The survey is for everyone; if you’re reading this magazine we’d like to hear your views, it doesn’t matter if you’ve been a subscriber since the beginning or if this is the first copy you’ve seen. Your opinion does matter, and your responses will be taken into serious consideration. 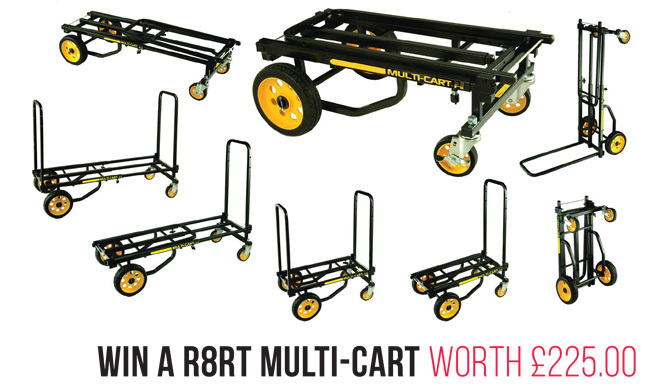 As an added incentive, everyone who completes the survey will be entered into a free prize draw to win a RocknRoller Multi-Cart R8RT perfect for transporting gear into venues. With rugged, foam-filled no-flat 8" rear wheels and 5" front swivel casters the cart rides smoothly and its patented 8-in-1 design allows it to easily transform to accomodate various load sizes.